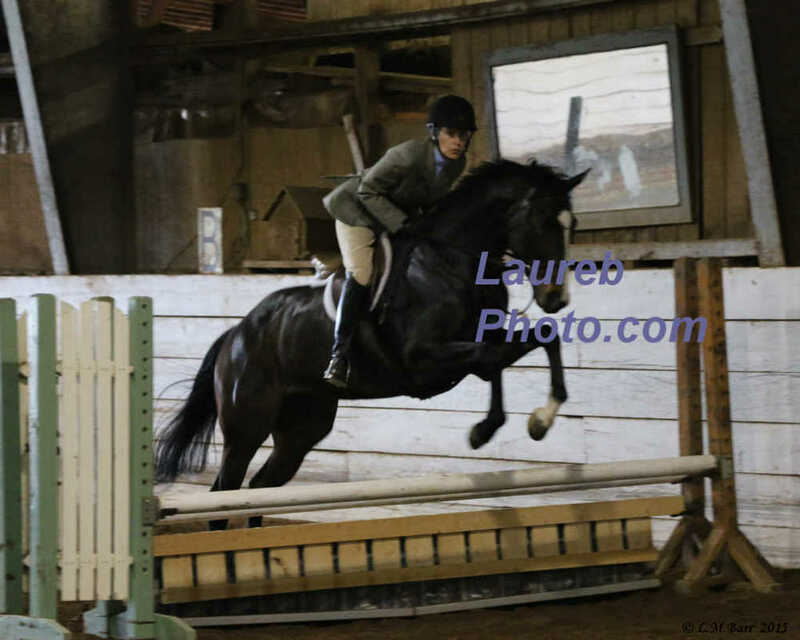 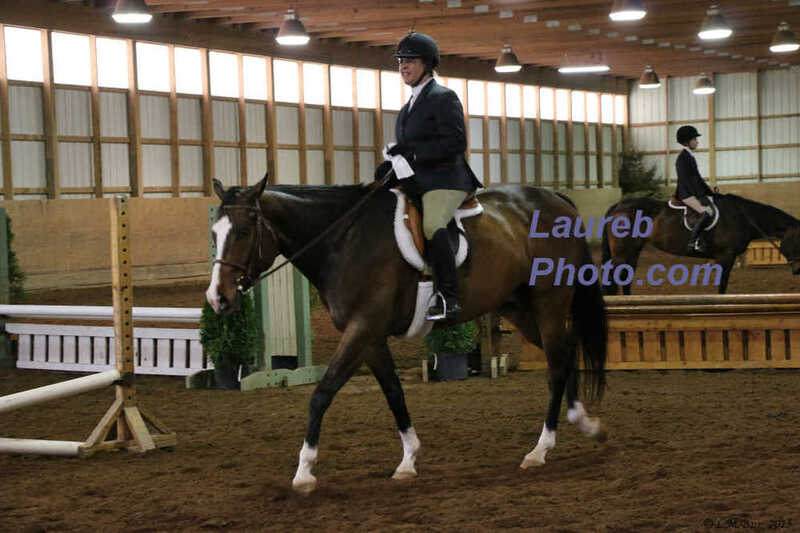 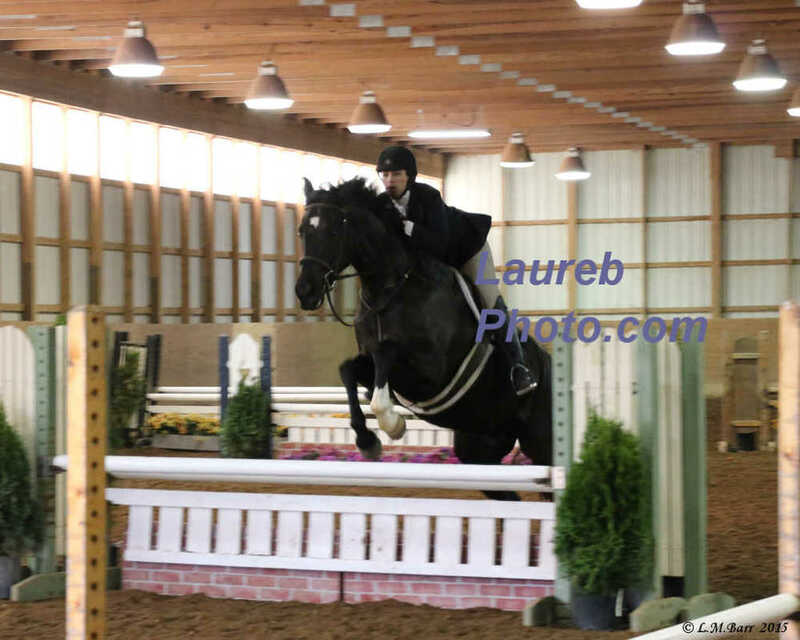 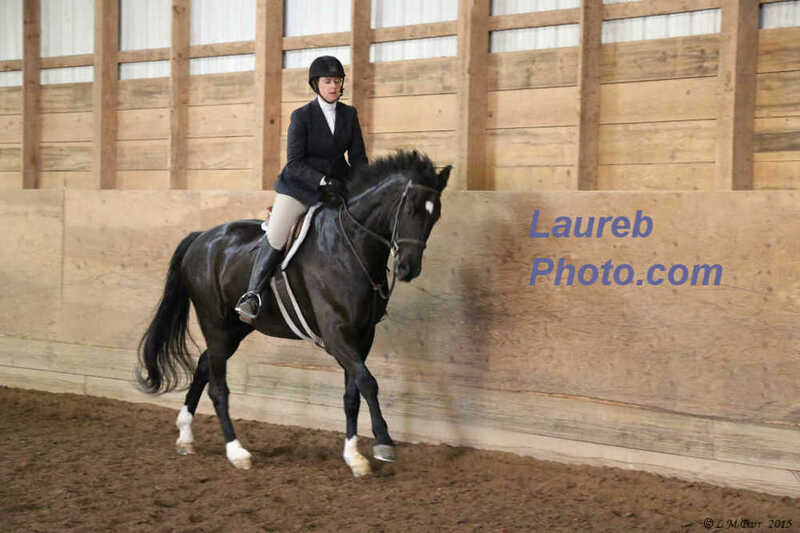 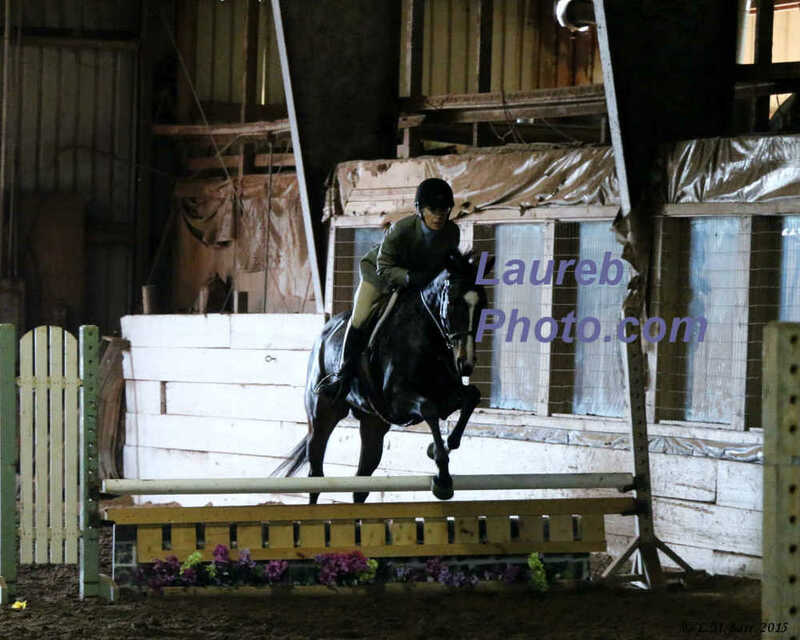 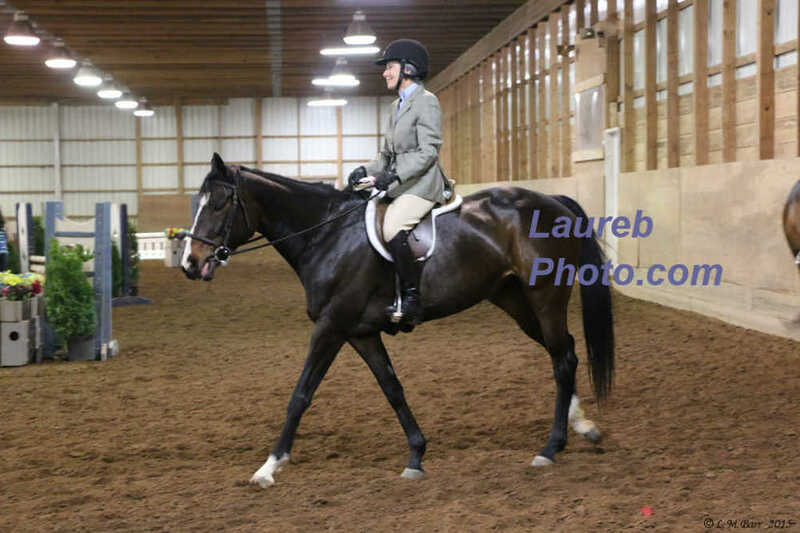 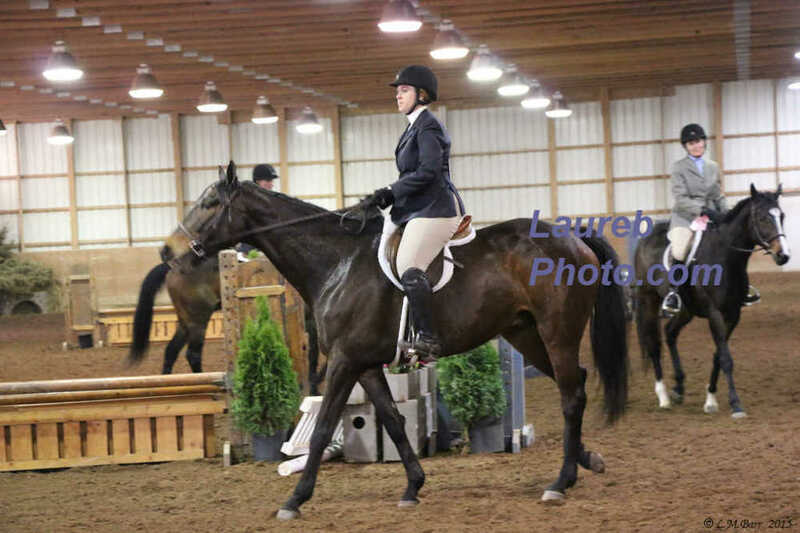 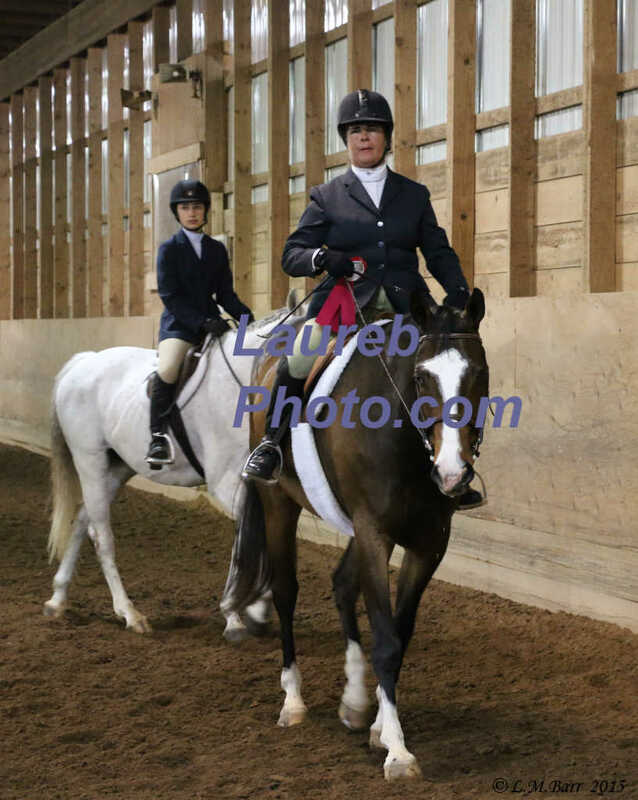 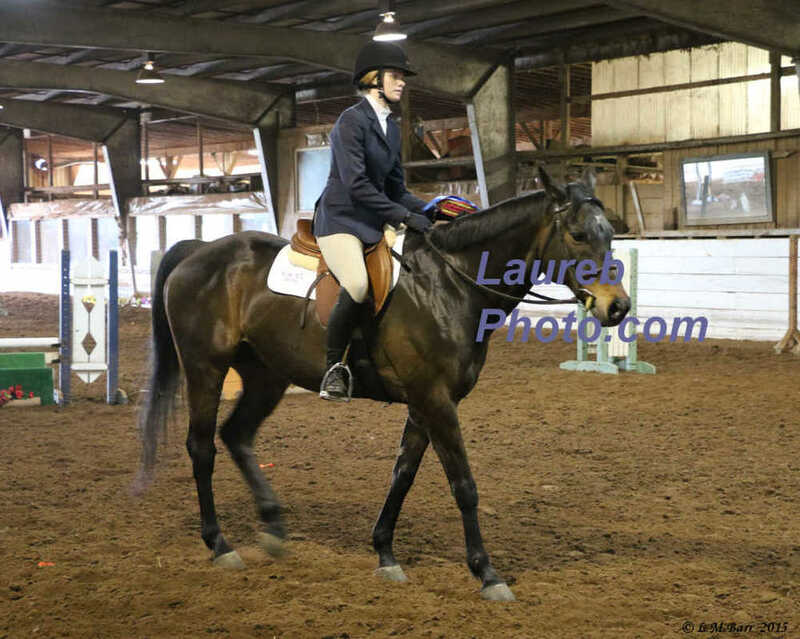 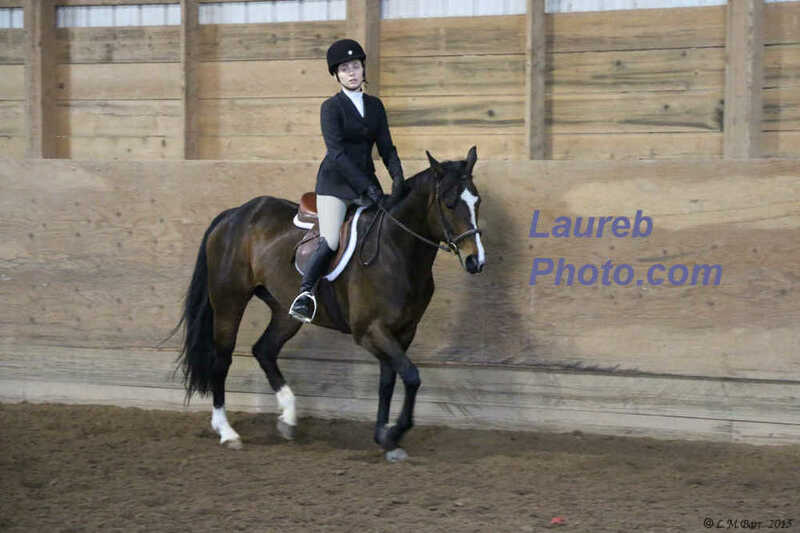 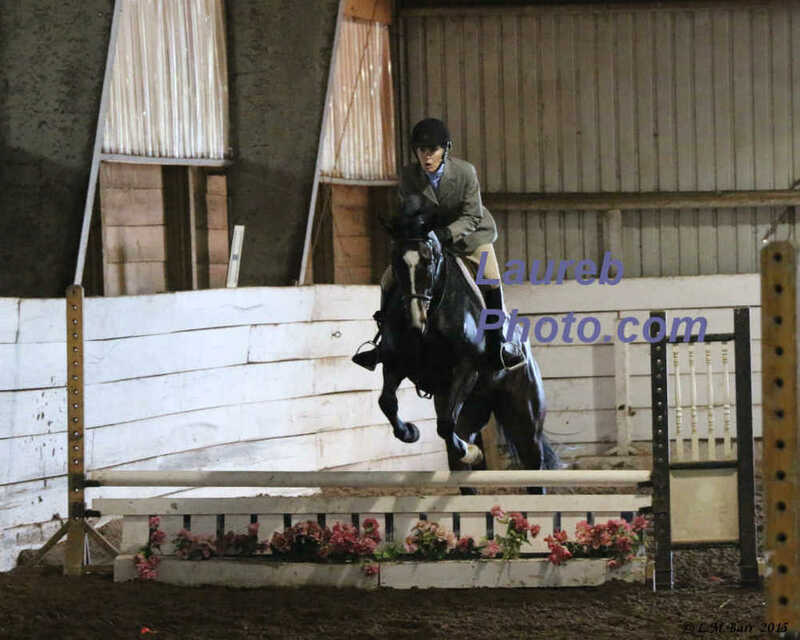 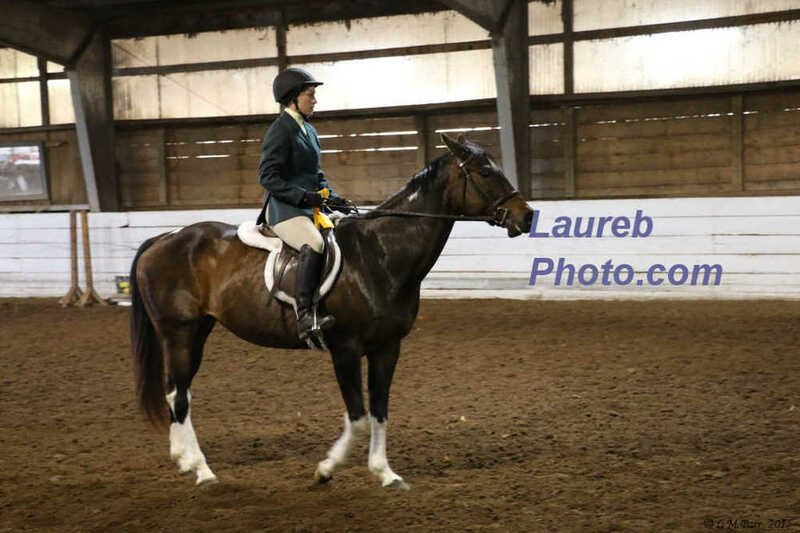 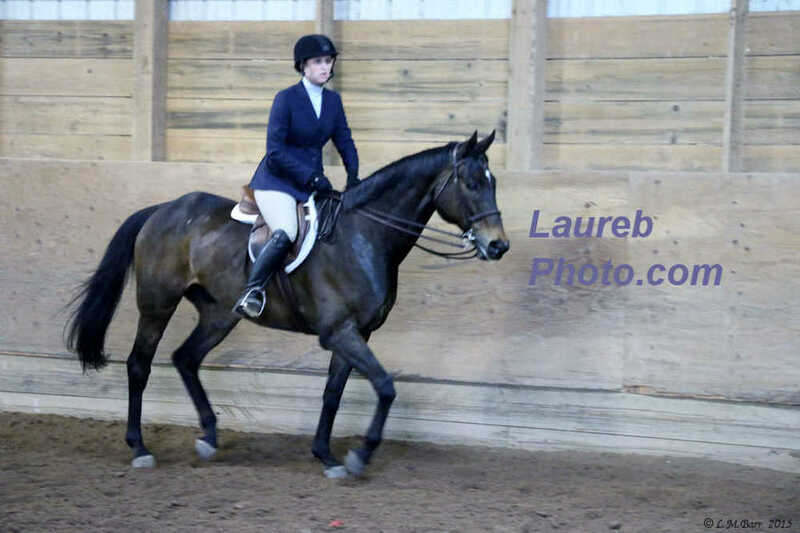 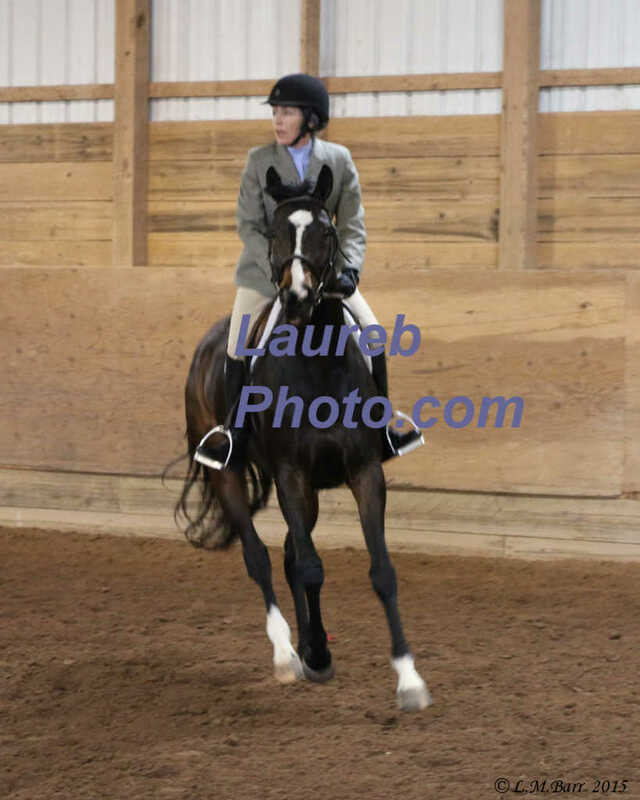 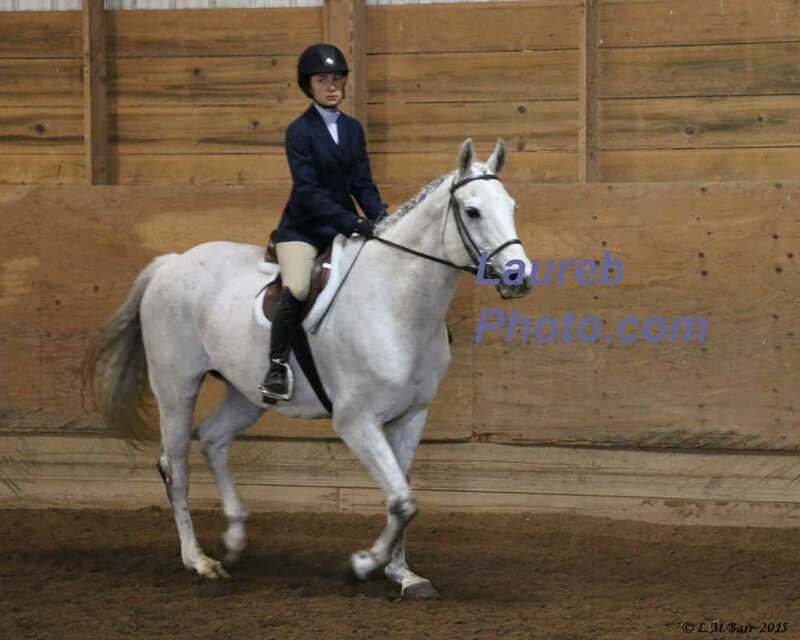 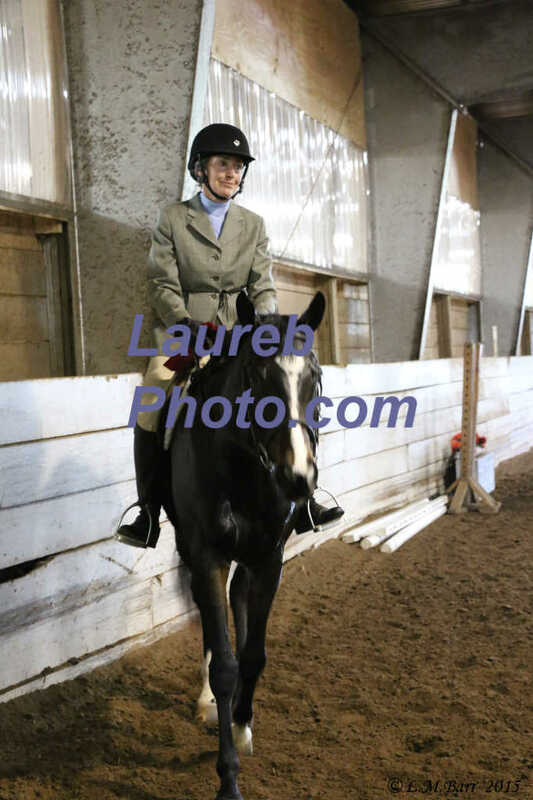 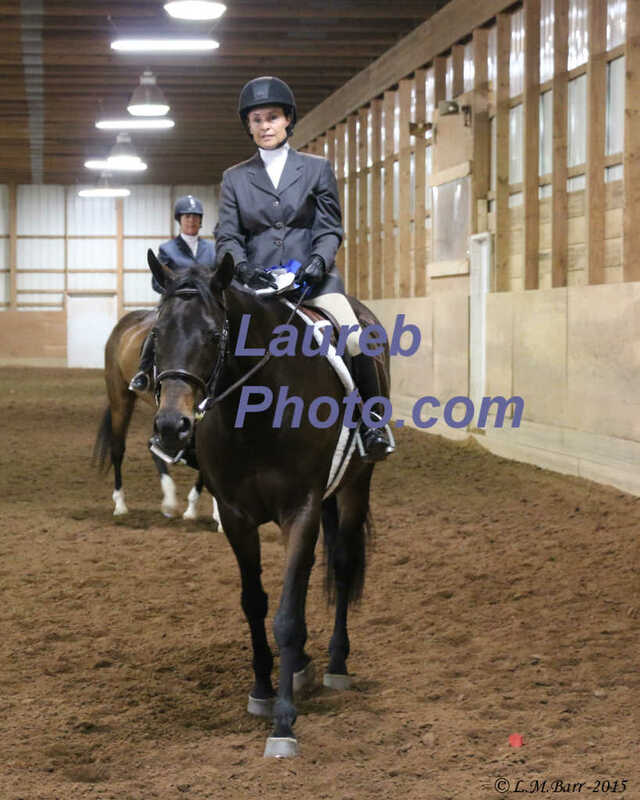 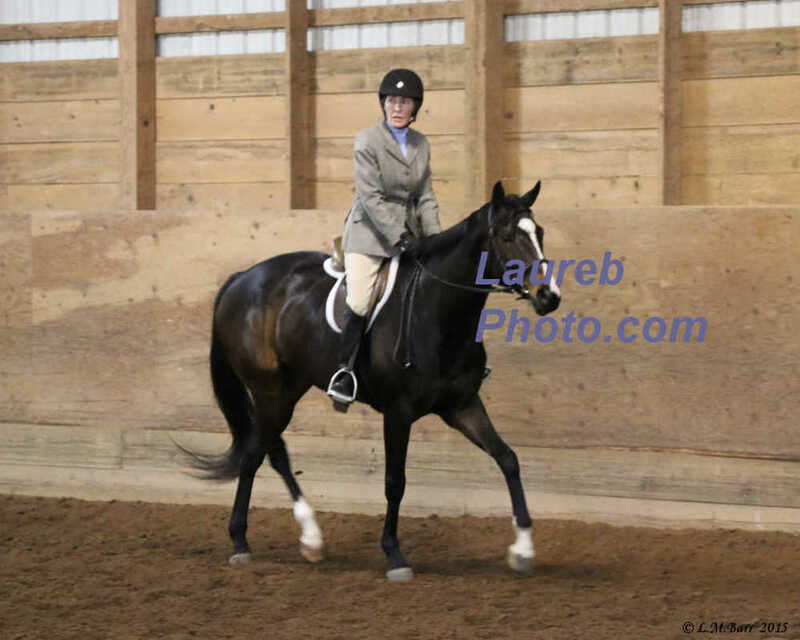 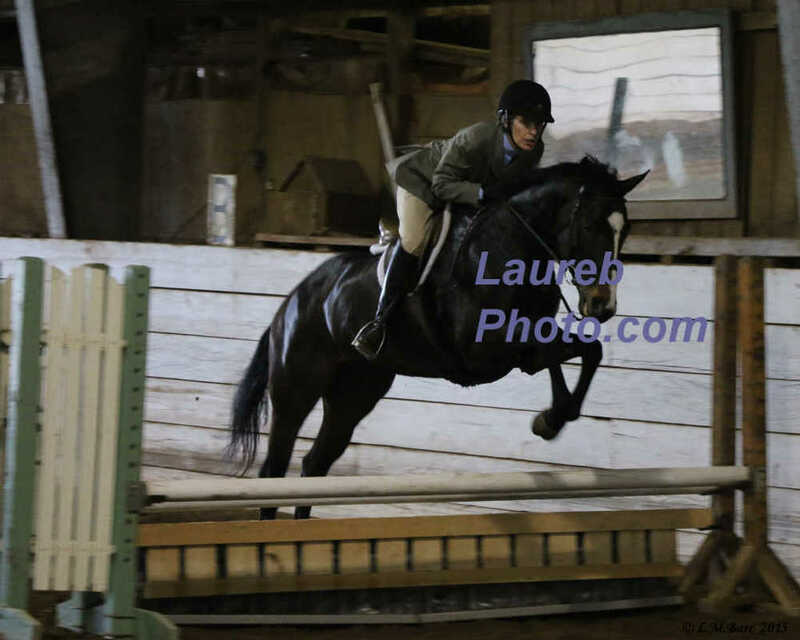 These pictures are from the Northwest Series Horse Show, held May 10, 2015 at Lehman Farms. 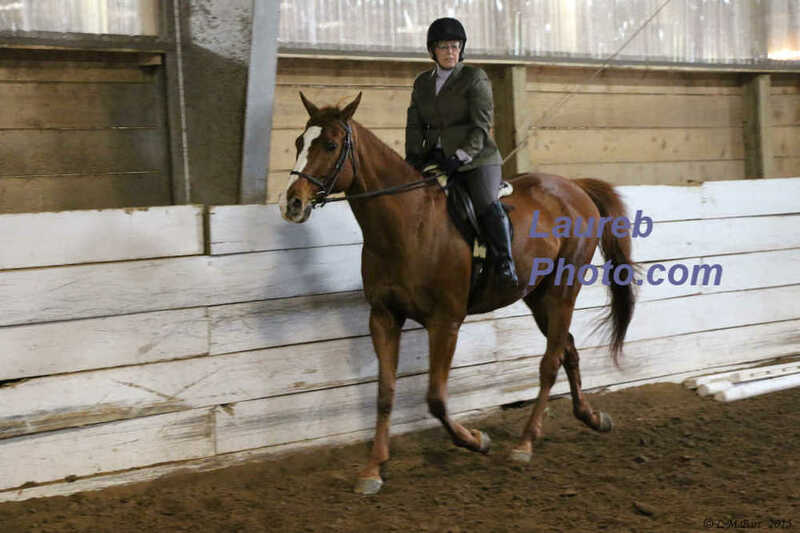 Please note that horizontal pictures have edges cropped in thumbnail view only. 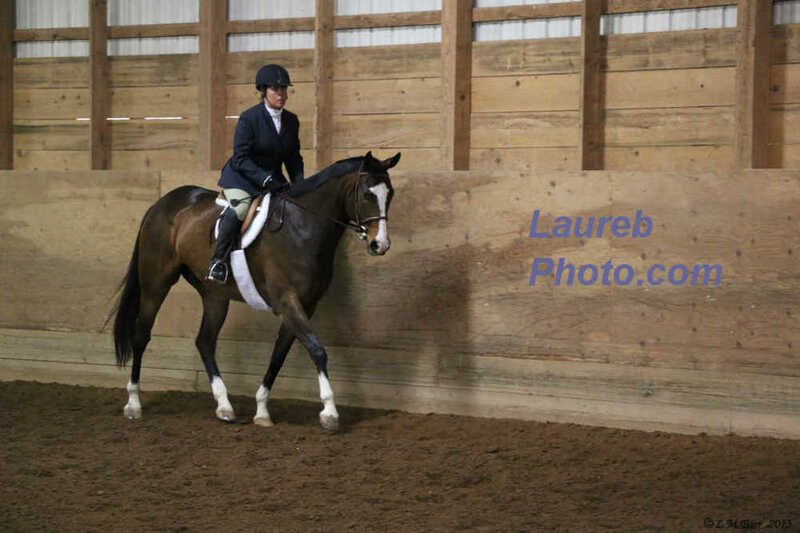 A complete preview is available upon request. 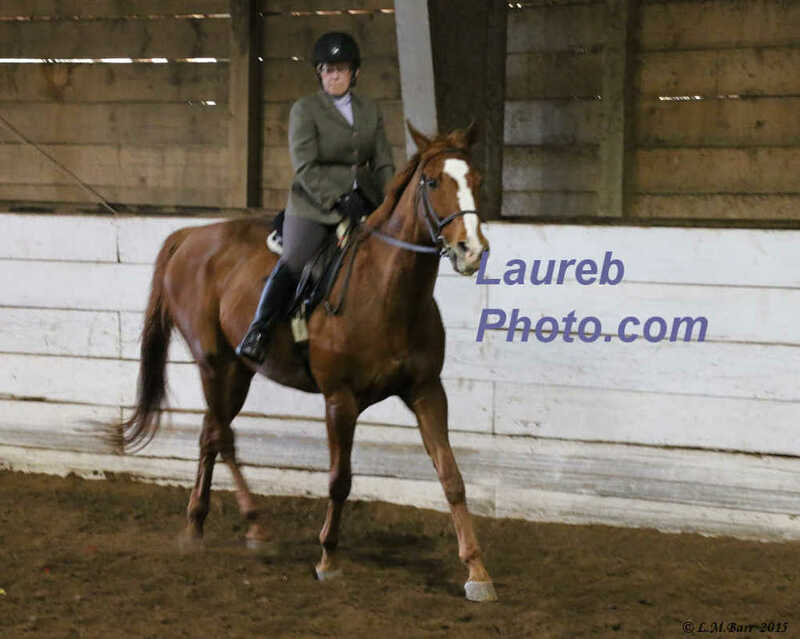 This group of pictures were taken approximately 8:32 am to 8:36 am. 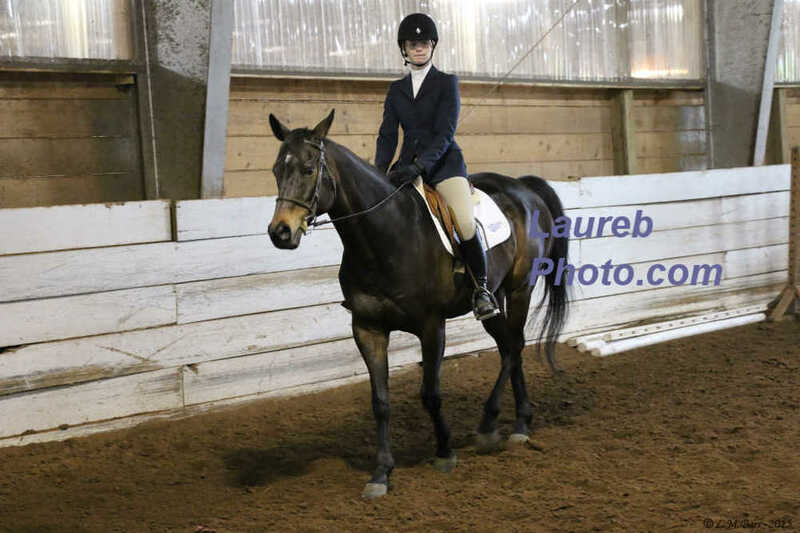 This group of pictures were taken approximately 8:36 am to 8:42 am. 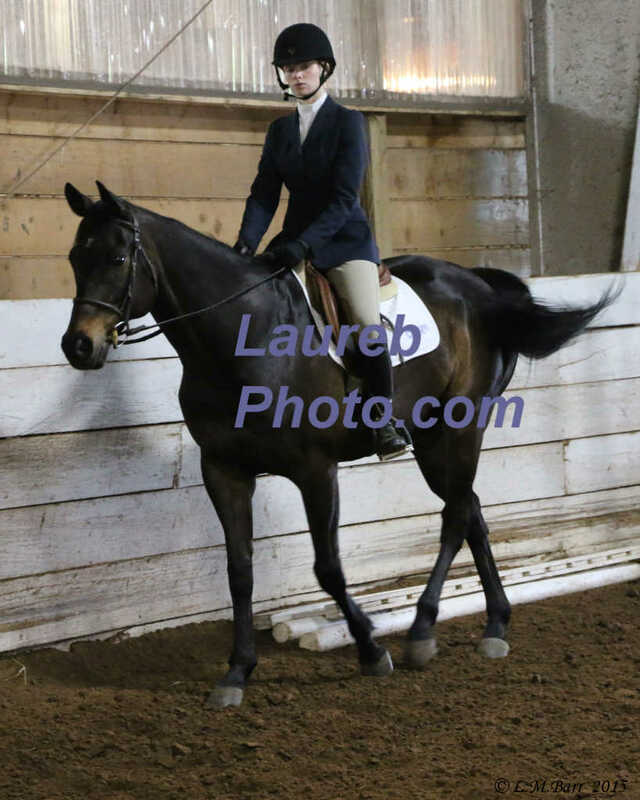 This group of pictures were taken approximately 8:42 am to 8:51 am. 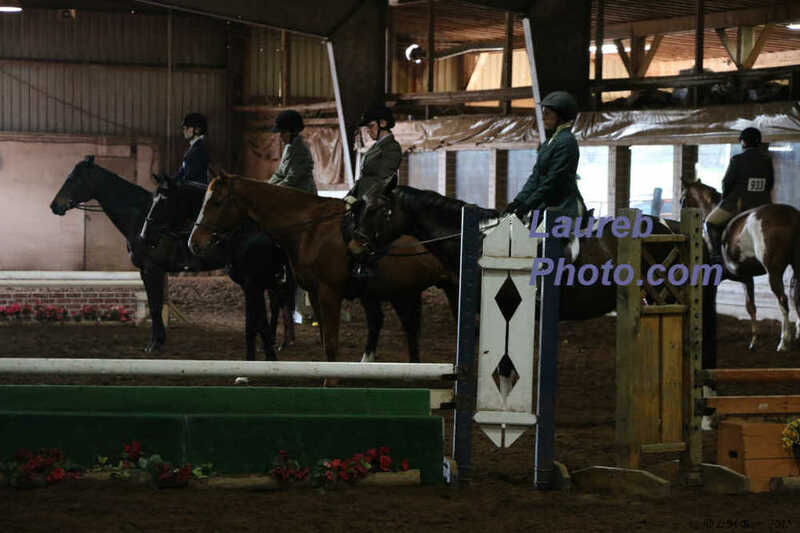 This group of pictures were taken approximately 9:53 am to 10:03 am. 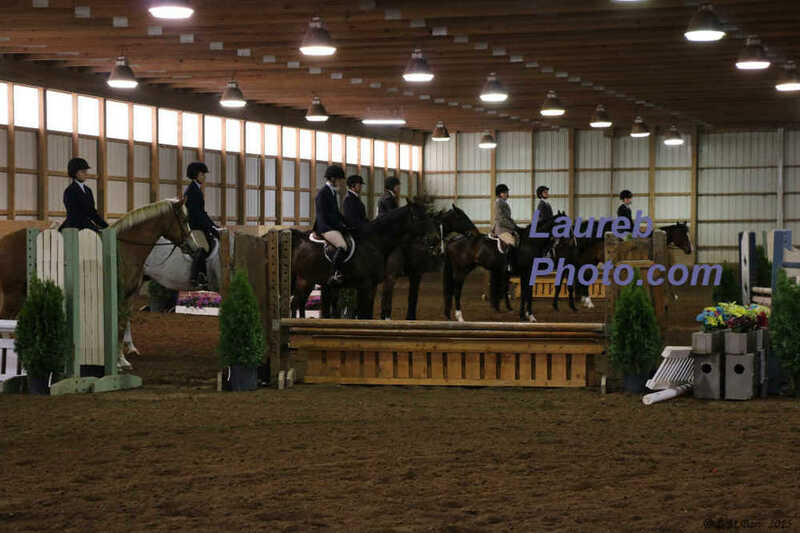 This group of pictures were taken approximately 10:06 am to 10:17 am. 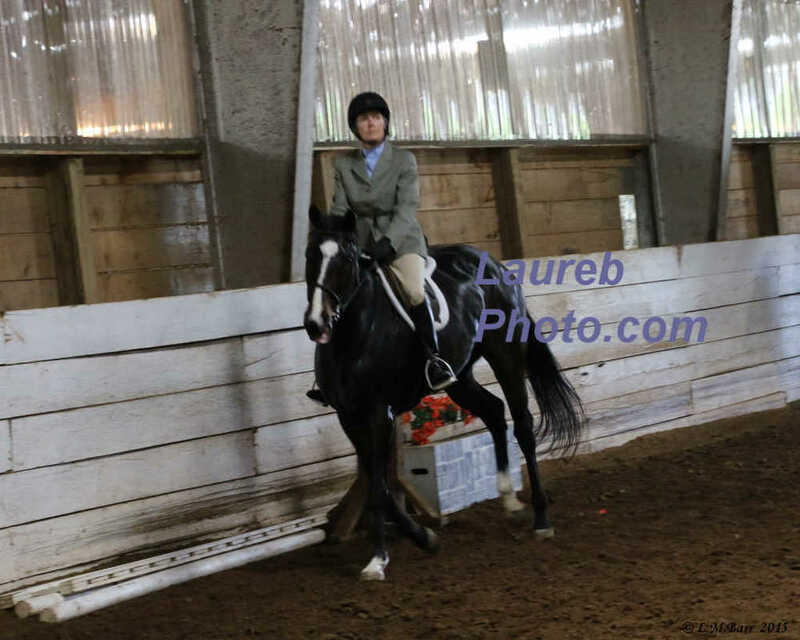 This group of pictures were taken approximately 10:17 am to 10:29 am.